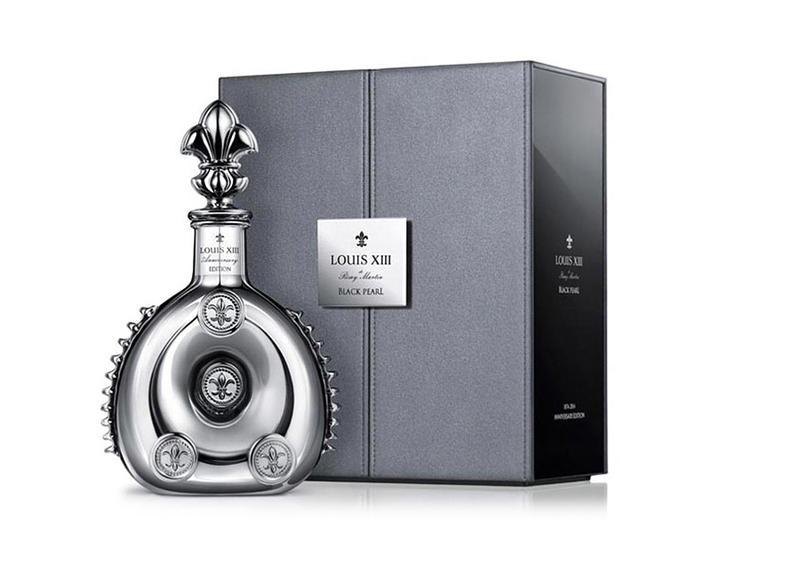 LOUIS XIII has recently introduced a brand new limited edition of their uber fine Black Pearl cognac. 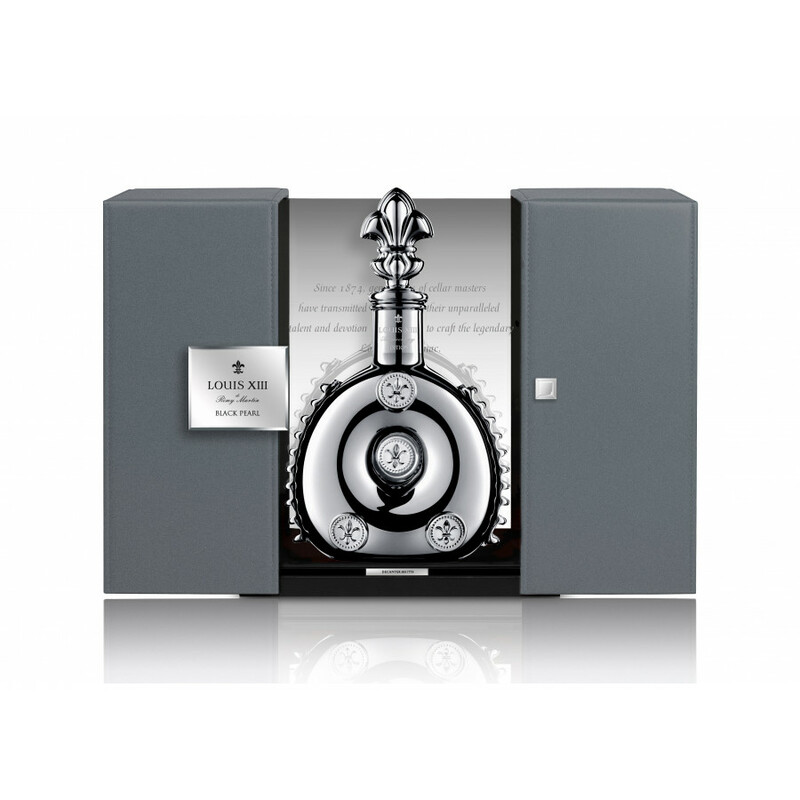 Dubbed as the Black Pearl AHD, this rare blend of LOUIS XIII cognac honors the 100th birthday of its former chairman, André Hériard Dubreuil, and it’s presented in a numbered collection, with only 1498 bespoke Baccarat decanters, finished in a cool shade of steel. 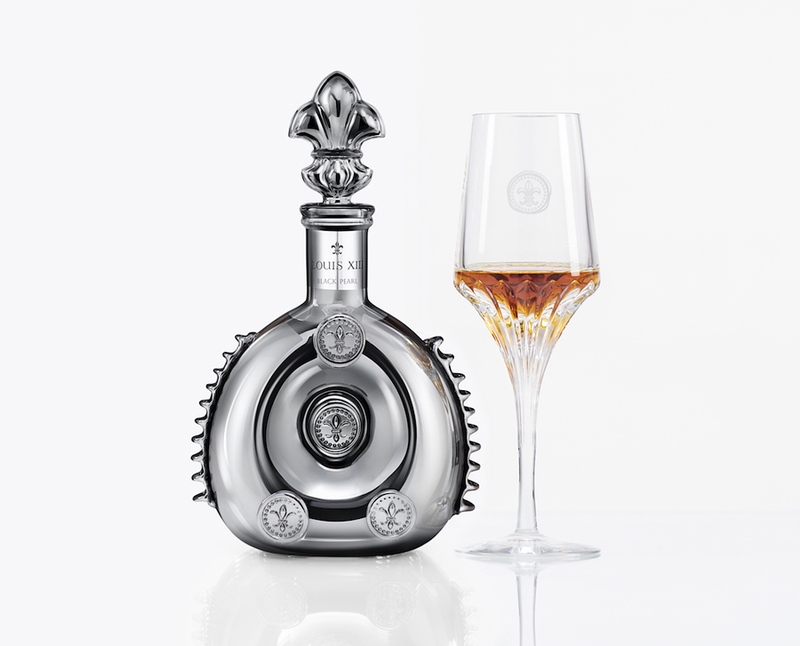 The entire package looks more appealing than ever but the real treat is inside this iconic Baccarat Crystal decanter. 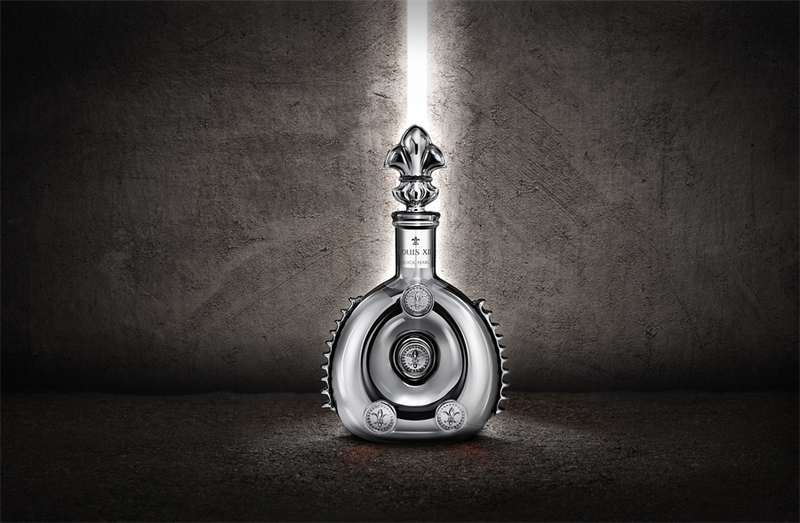 The cognac has been drawn from a single tierçon of of 576 liters hidden deep in the family reserve, in the André Hériard Dubreuil cellar, a place that’s cooler, darker and damper than all the other cellars. 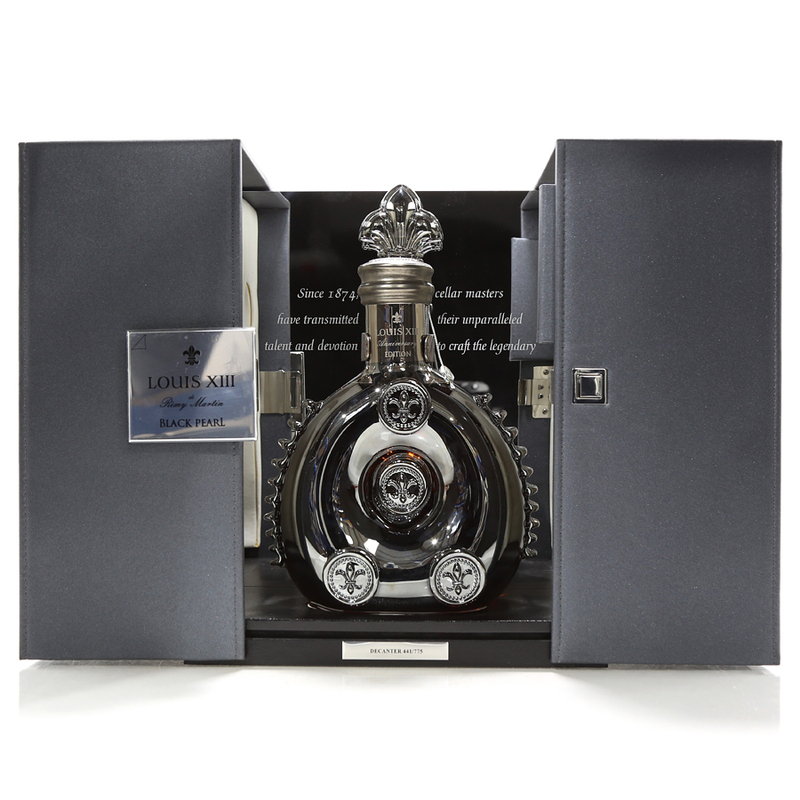 These specific conditions have contributed to a unique tasting experience, with fresh, floral and intense earthy aromas giving this ultra rare LOUIS XIII blend a singular signature. The cognac apparently blends notes of dried roses, plum, honeysuckle, leather, cigar box, figs and passion fruit with a lovely scent of wet chalk and woody undergrowth to leave a smooth lasting impression on you. 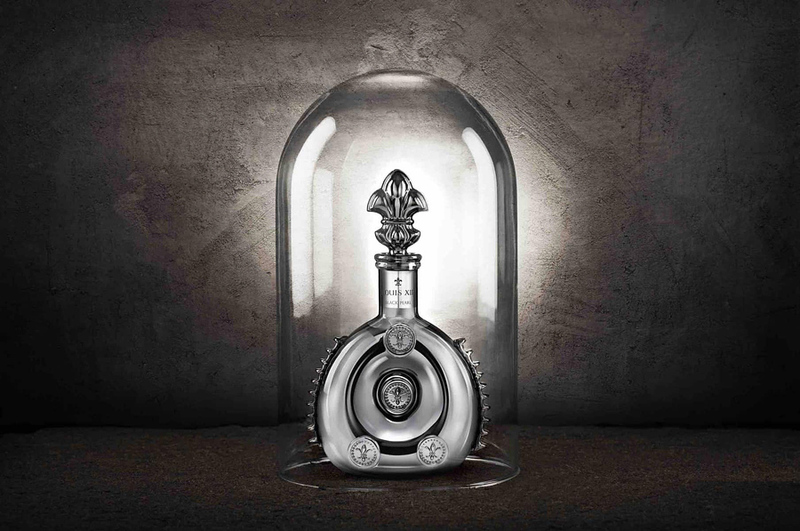 The acclaimed crystal-makers at Maison Baccarat have created a special decanter for the Louis XIII Black Pearl AHD, a decanter that epitomizes elegance and emotion. The superb 35cl steel-coloured crystal decanters have been hand-blown and decorated with iridescent palladium plating to get that stunning steel look. And don’t forget to check TOP 10 most exepnsive bottles of wine in the world.